From the producers of Cabin Pressure and Another Case of Milton Jones comes The Castle, a rollicking sitcom set way back then. Estate agents, mail-order lingerie and the invention of central heating: this is medieval England seen from a 21st century comedy perspective. 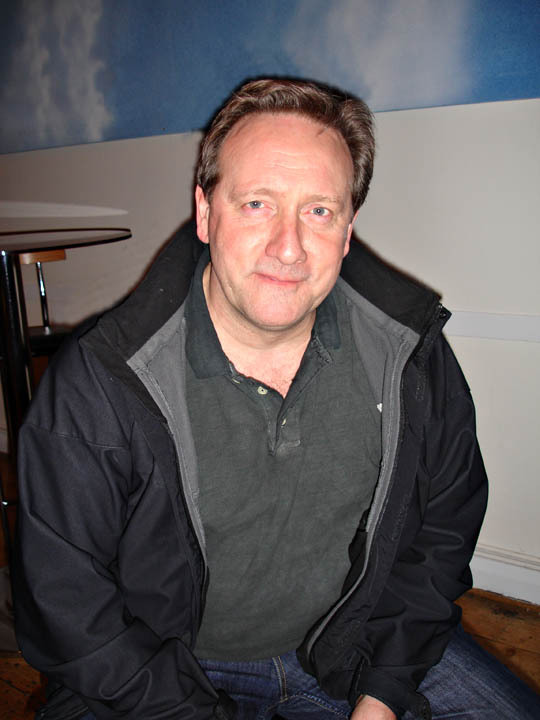 Now in it's 6th series, Neil Dudgeon plays the role of Sir William De Warenne, "Knight errant, scourge of the Levant!". Other cast include James Fleet ('The Vicar of Dibley), Martha Howe-Douglas, Jonathan Kydd, Lewis Macleod, Ingrid Oliver and Steven Kvnman.